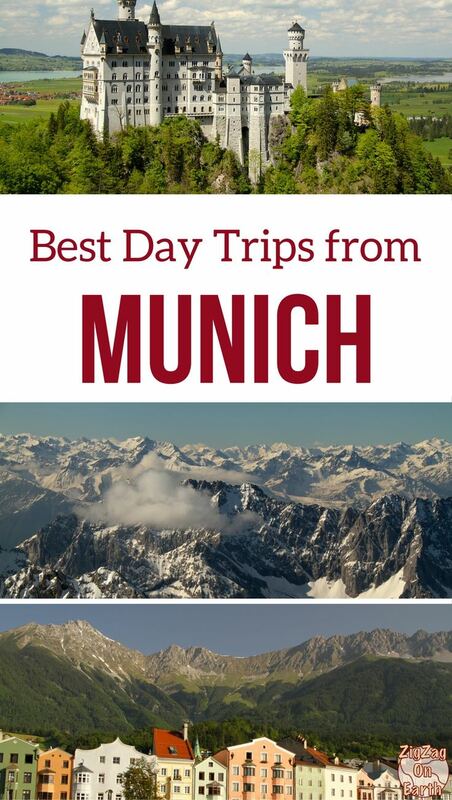 You can spend holidays in Munich or go on a Europe Trip by train and include a stop in Munich. 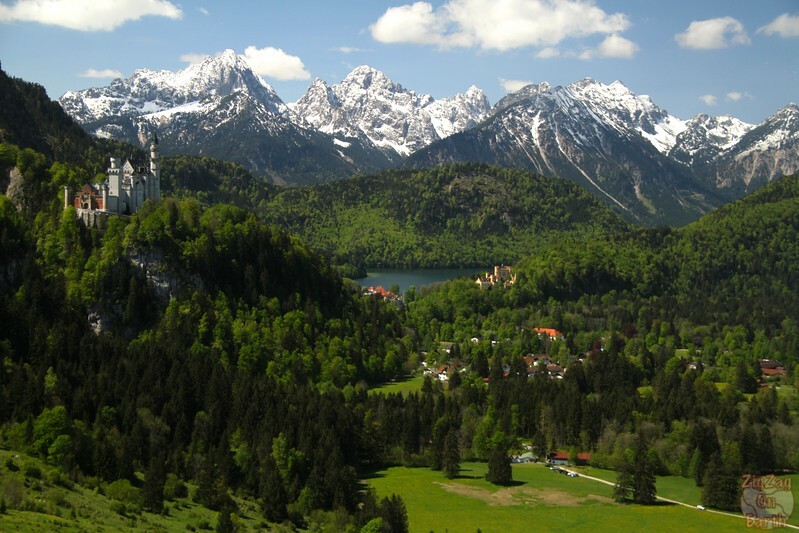 The views of the Neuschwanstein castle from the bottom of the hill with the surrounding mountains - The castle really looks like it is out of a fairy-tale. One of the most photogenic in Germany! 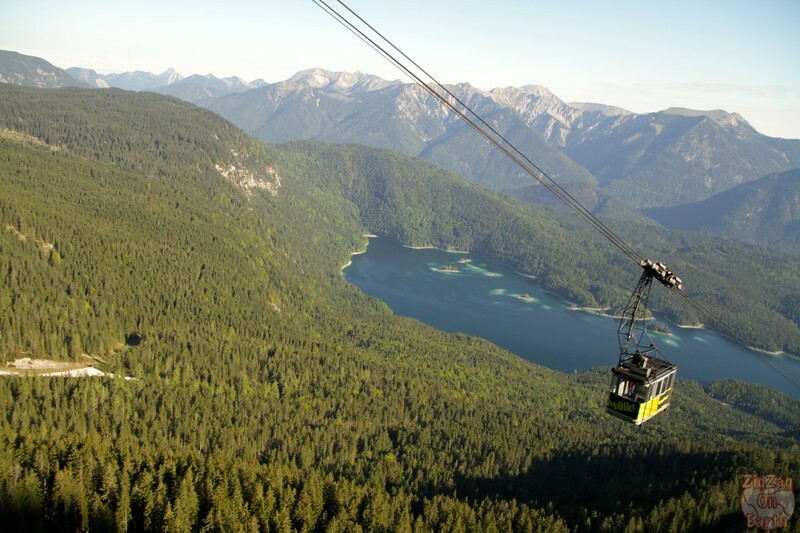 The whole area with the lake Alpsee and the mountains! 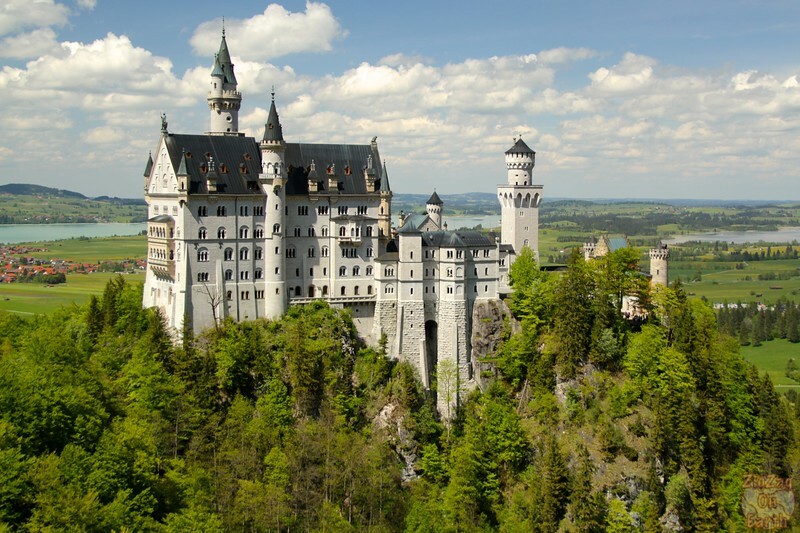 The Neuschwanstein Castle tour from Munich is the most classic of all day trips. It is such an iconic location! There are many companies offering this excursion. 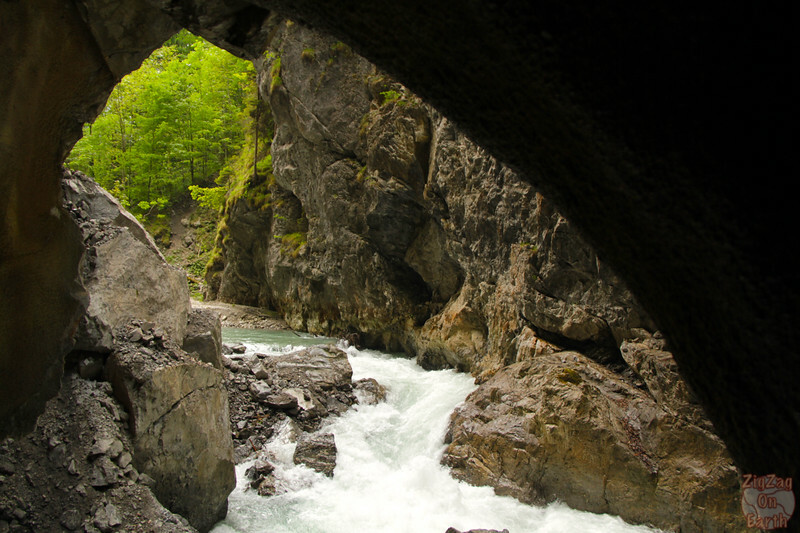 The gorge is no narrow and deep, it is an unforgettable experience! 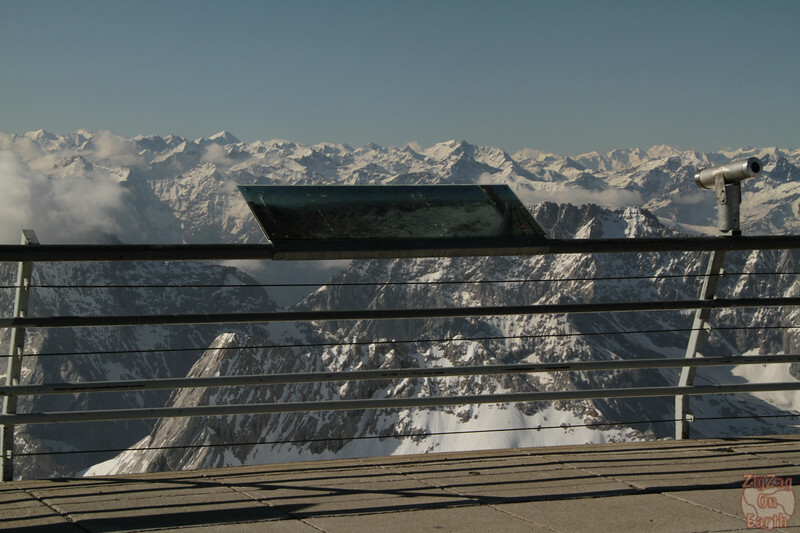 If you like doing many things in the same day, you can combine with Zugspitze above. 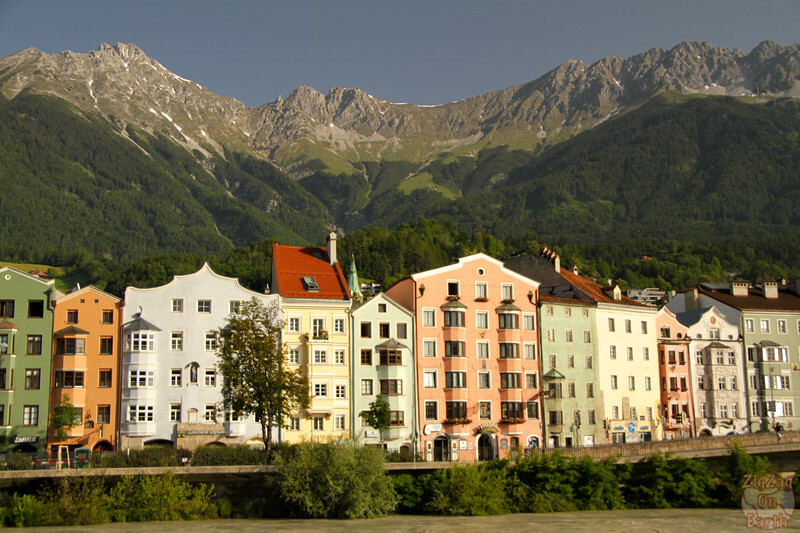 Organized day tours from Munich allow you to admire the views along the way instead of focussing on the driving. 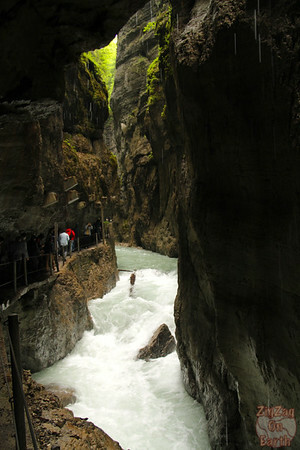 And with this one you can enjoy the walk with a guide showing you all the best views. 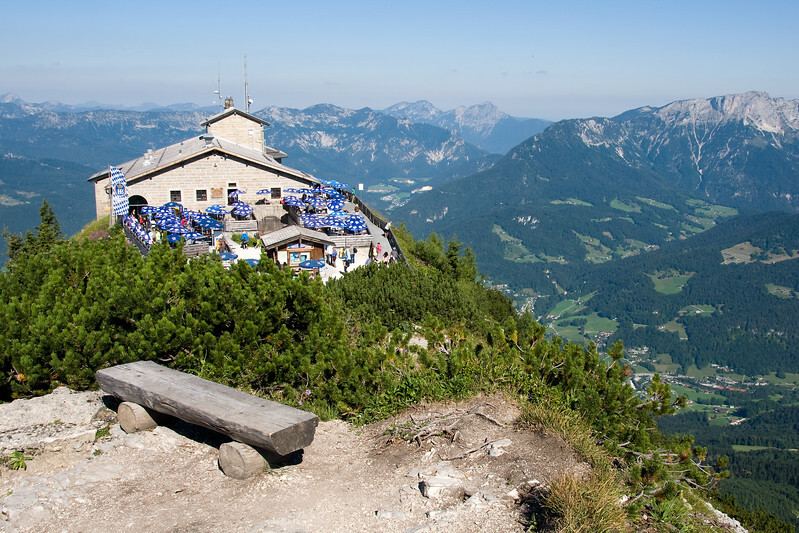 Enter the South point of Germany and the Berchtesgaden National Park to reconnect with Nature. 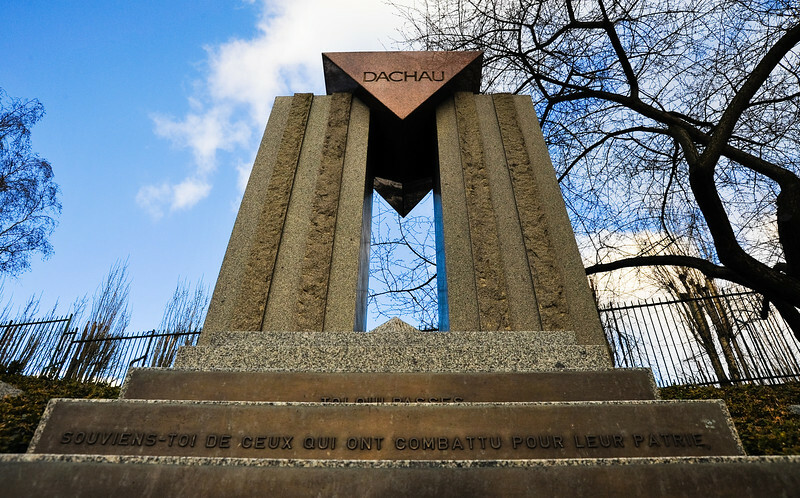 Remember the visit of the Holocaust when visiting the Dachau Concentration camps with its gas chambers, barracks and cells. 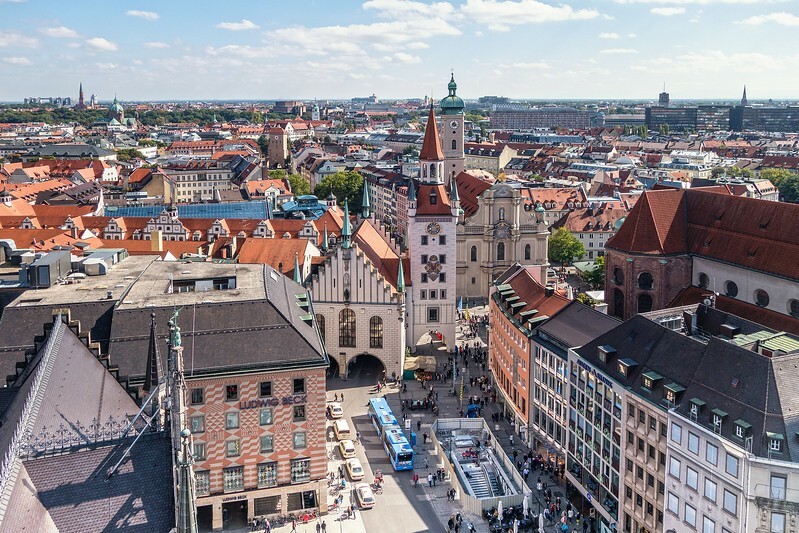 This 5h excursion from Munich is best appreciated with a guide who can give you a lot of information about what you are seeing and provide historical information to better understand. 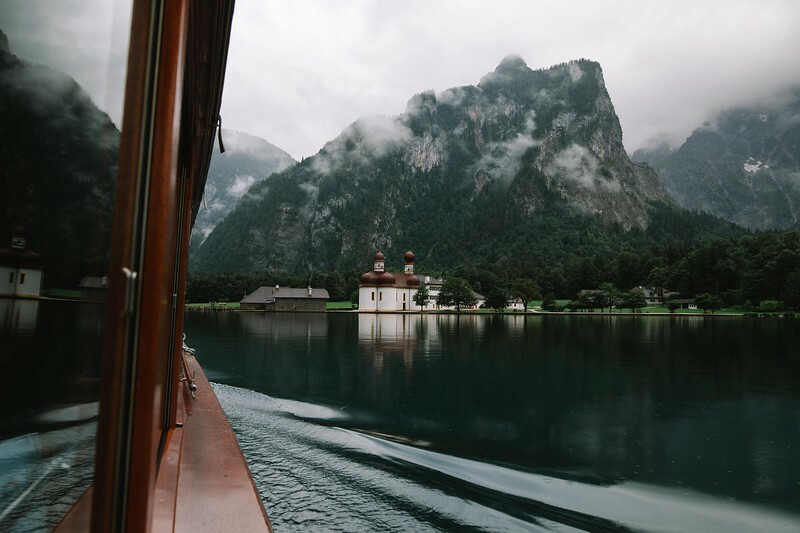 This great day trip will take you to Salzburg as well as futher in Austria to 2 stunning lakes: Wolfgangsee where you will enjoy a boat trip as well as Mondsee. A fantastic program with both Architecture and Nature! 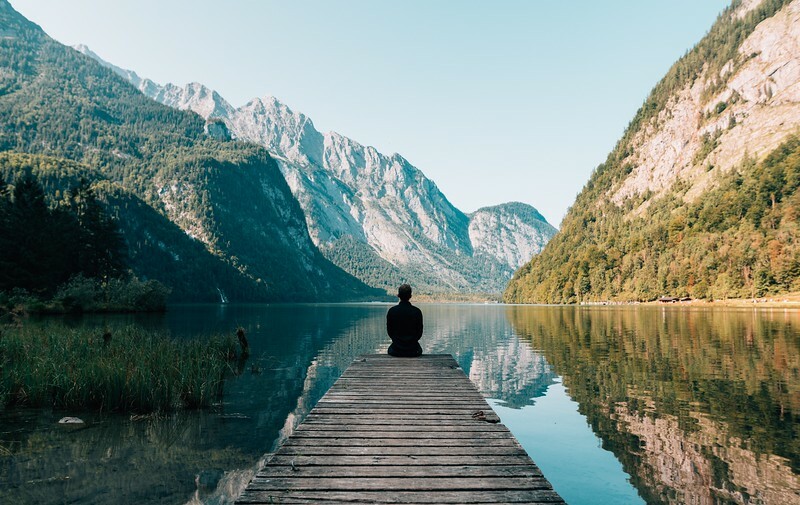 Want to see more of GERMANY? Which ones make it on your list? 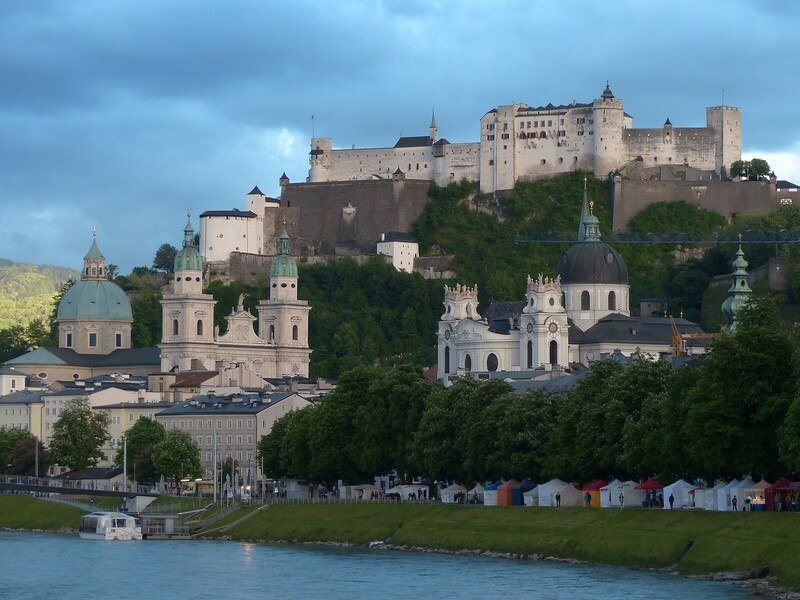 I didn’t realize that Salzburg and Munich were so close!